TapThis exciting style has dancers wearing special shoes equipped with metal taps. Tap dancers use their feet to create rhythmic sounds and timely beats. 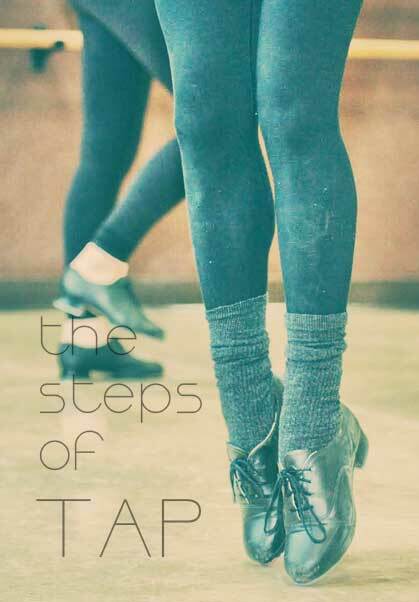 Tap is excellent for developing musicality and coordination. Dancers should be dressed in fitted dancewear for Tap class. Any colour or style of dancewear is acceptable, and shorts or sweatpants are permitted provided feet are not covered. Dance pants, Capri pants, shorts, and a bodysuit are great options. Dancers may also choose to wear a tank top, half-top or leotard. 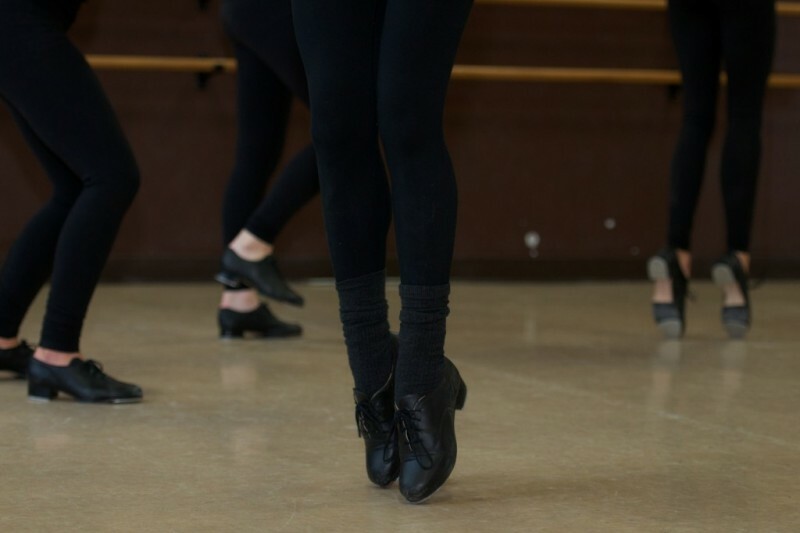 Dancers are required to wear black tap shoes for all classes. Tap shoes can be purchased at the local dance store. Tan tights are optional for class, but likely required for our end of year Concert. Hair should be pulled back into a ponytail for all classes. Properly fitted jazz shoes are required for all jazz classes. IMPORTANT NOTE: Girls are required to wear tan coloured jazz shoes for the end of year concert. Any brand of tan shoe is acceptable. Boys are required to wear black coloured jazz shoes for the end of year concert. Black tap shoes for tap classes. Any brand is acceptable.